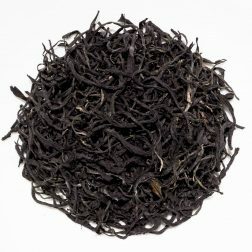 An easy-going classic black tea from Kenya. 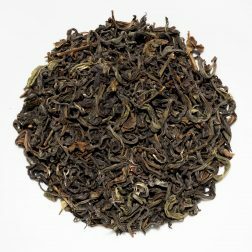 The flavour is fruity, stony and slightly malty with notes of plums and a smooth aftertaste. 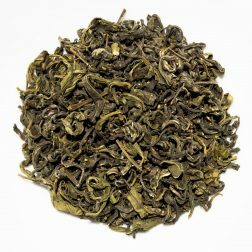 A refreshing classic green tea from Kenya. The lightly golden liquor has a brisk and balanced taste with herbaceous and mineral notes of green vegetables. 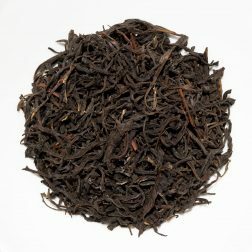 An unusual purple leaf tea from high up in Nandi Hills, on the edge of the Great Rift Valley. 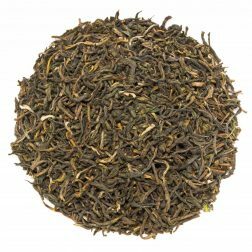 It has a refreshing taste with tangy fruity notes of sugared plums and fresh spring greens.